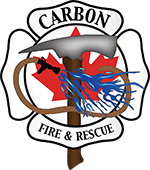 Carbon Fire Department has the second largest coverage area in Kneehill County and is comprised completely of local citizens who volunteer their services to make our community a safer place to be. 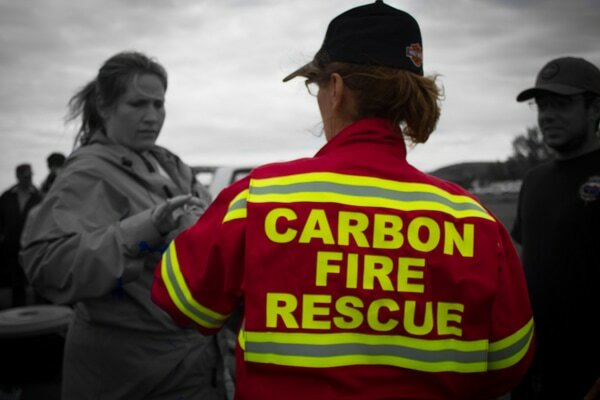 Every volunteer is trained as a First Responder and resident’s of Carbon and surrounding area can rest assured that we are on call 24-7. Due to our rural situation, CFD is often first on the scene in response to emergency calls. If you can spare a couple of hours a week and are interested in joining your local fire department. Fire practice is held bi-weekly Tuesday nights at 7pm ( 1st, 3rd, and 5th Tuesday of the month). Training and equipment provided. New recruits are always welcome, drop by the Village Office to pickup an Application Form today! Construction of a new fire hall has started. We are VERY excited about this new building. Dedication of the new Firehall will be spring 2017.